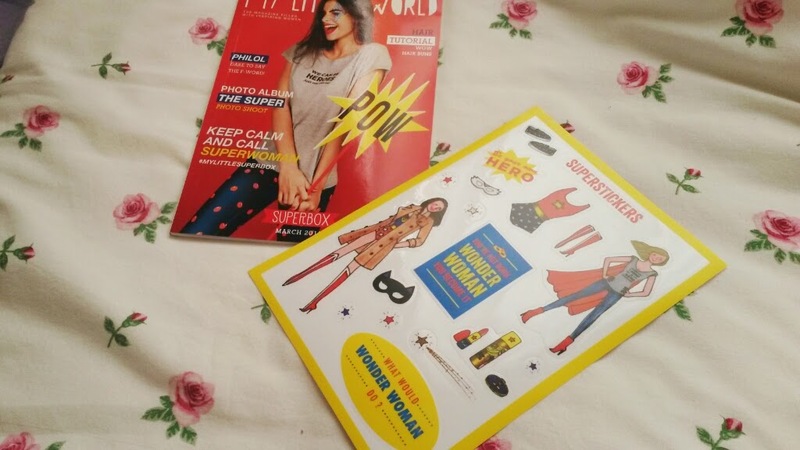 March's My Little Box was wonder woman themed! I think they choose this theme as it was International Women's Day. Whatever the reason, MLB lived up to their super (sorry) cute standards. The aim was to make you feel great from head to toe, no matter what the day throws at you! 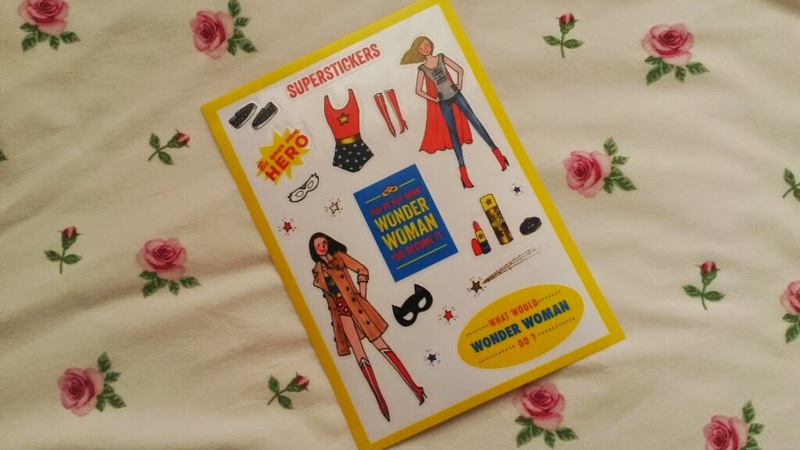 The first item I found in the box was some adorable stickers designed by in-house artist, Kanako. I've stuck these all over my current sketchbook. 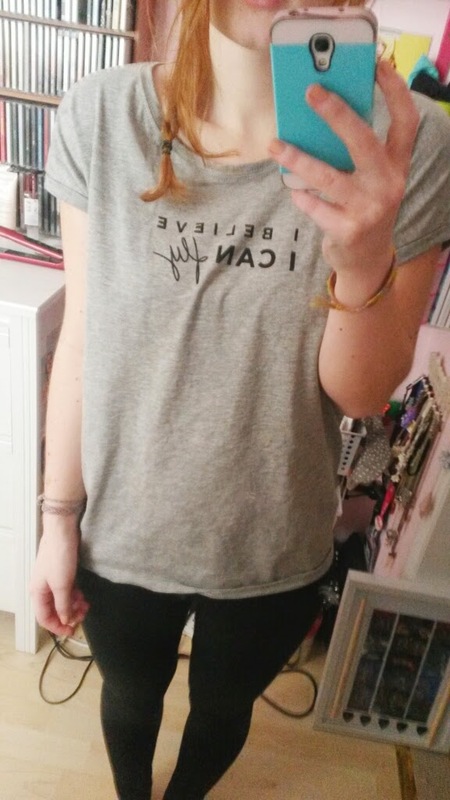 Next up was a little grey t-shirt designed by Gat Rimon. The shirt is so soft and comfy and is slightly oversized on me which is great as I'm not a particularly big fan of tight things. 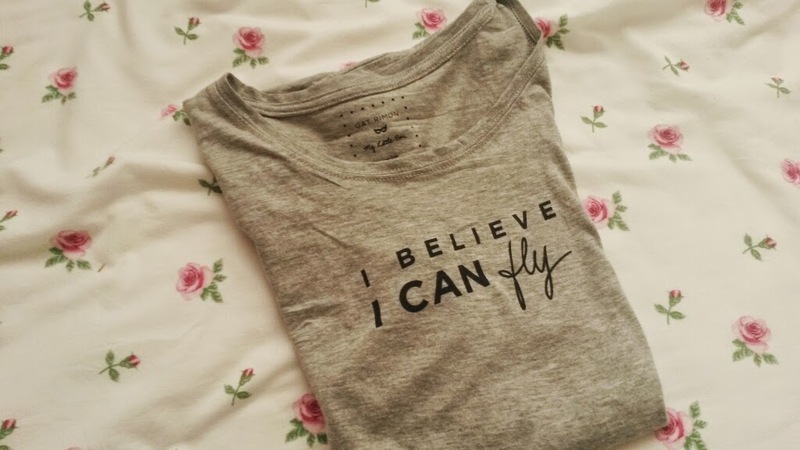 Mine says "I believe I can fly", although I've seen a couple of different quotes on Instagram. You can buy one from MLB's online store here. First up in the make up bag was MLB's own lipstick/cheek pencil. I've been very impressed so far with MLB's beauty range (save for one item) and this month was no exception. The pencil is peachy coral colour which I think would look great on almost every skin tone. Please note I'm a naturally redhead and have incredibly pale skin. 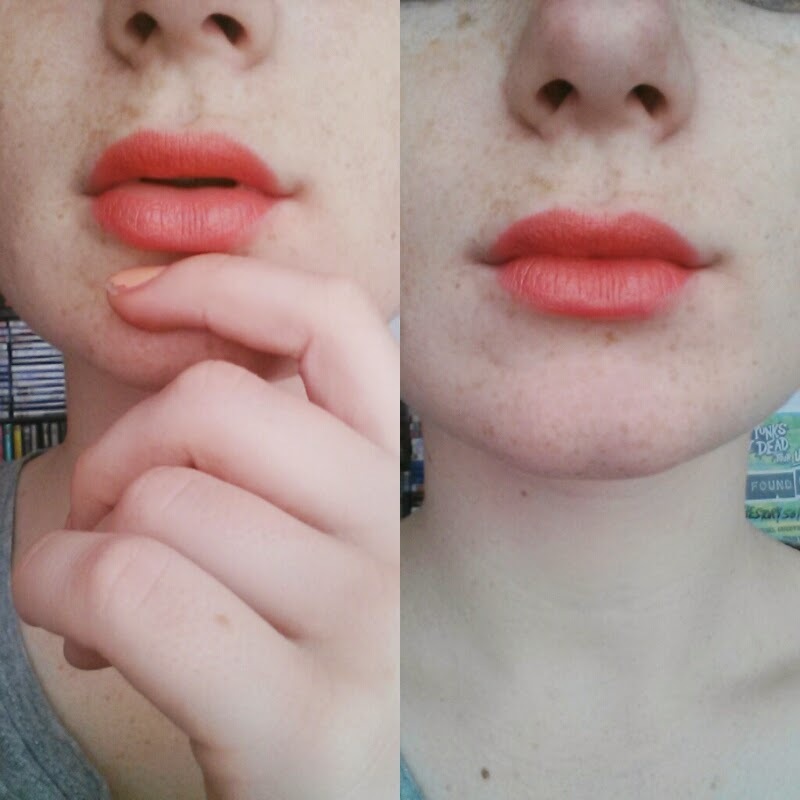 As a lipstick, it is very moisturising and creamy. It goes on extremely smoothly and lasts quite a while. I can't make any comments on the cheek side of it as I haven't actually tried it their. I apologise for that, but I know I'm going to be using it as a lipstick alot. I always seem to get hand creams in subscription boxes. I don'tt mind as I do use them alot but I often wish I didn't get them almost every month. 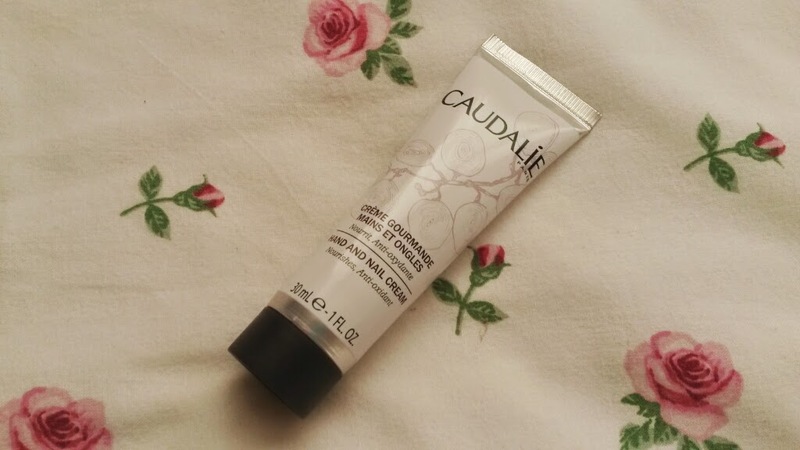 This one by Caudalie is a simple, no nonsense product. 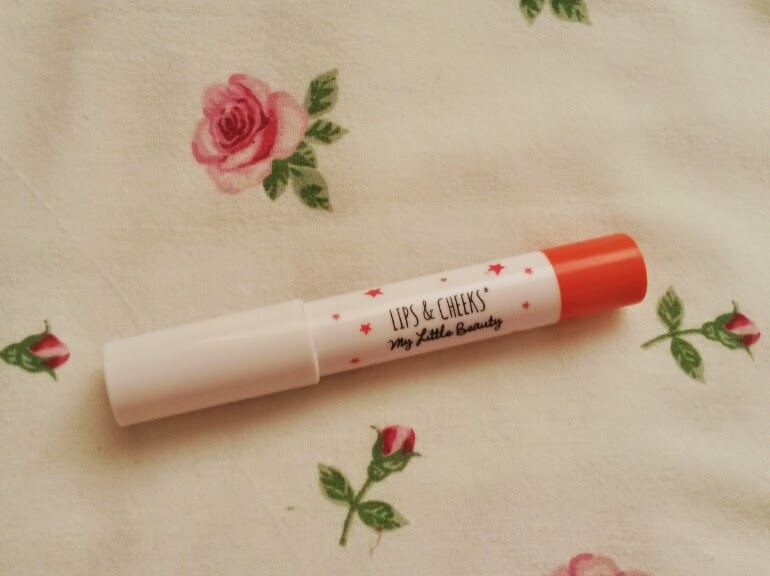 It smells lovely, leaves your hands feeling super soft and, at £12, isn't bank breaking. It's not my personal favourite, I don't have a particular reason why, I just prefer other brands. However, this is a really good hand cream and I would recommend it. I liked it and so did my mum. Win win. 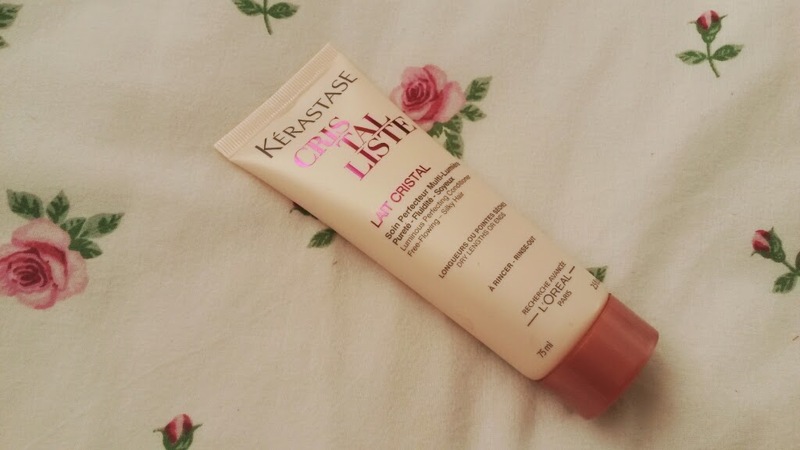 The final item was a hair conditioner by Kerastase. 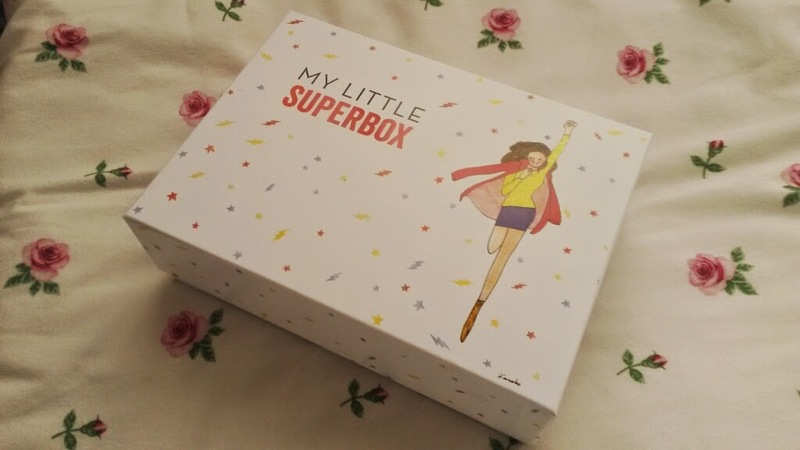 In October's box I recieved the brands hairspray, which I enjoyed using at first but ended up giving to my sister as I just stopped using it. I do really like the conditioner though. Obviously do your normal wet hair-shampoo-rinse regime, and then add the conditioner, leave for two minutes and bam! It left my hair feeling soft and shiny. I also noticed my hair wasn't very tangled which was a bonus! 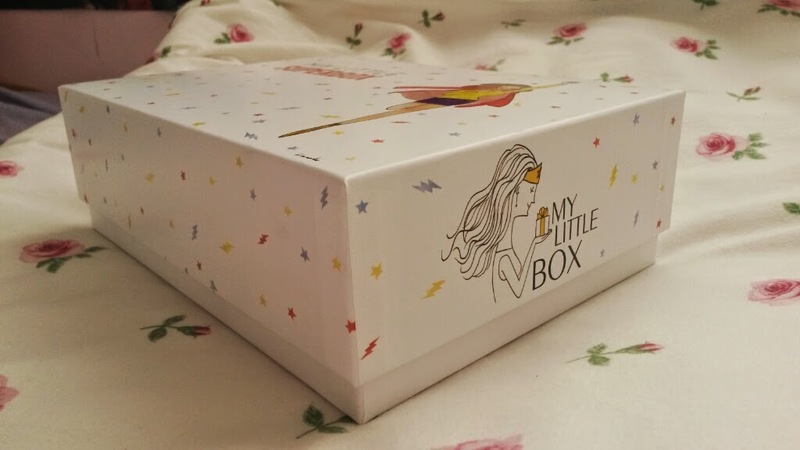 This month, My Little Box attempted to make their subscribers feel like the wonder women they are. And they did it in their ultra cute, unique way.